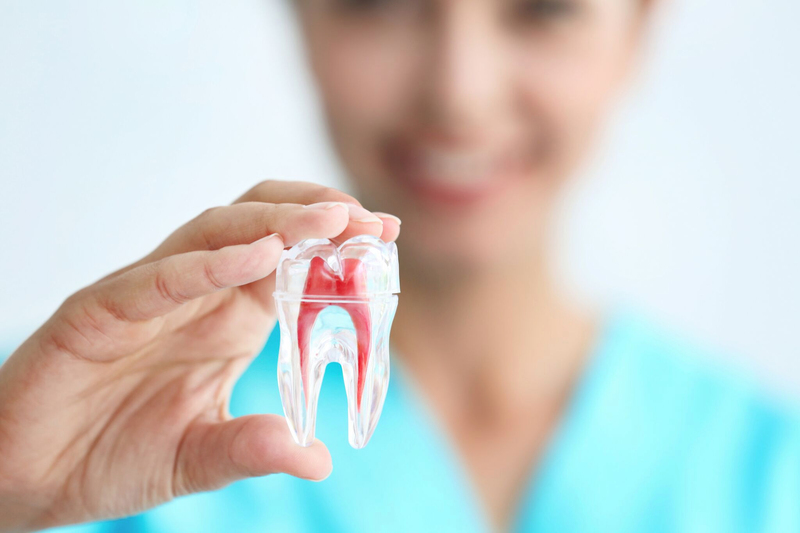 The goal of our dentists at Shady Spring Dental Care is to try and save your natural teeth and avoid extractions. The reason for this is because removing natural teeth leaves gaps which then cause the other teeth to compensate. It can then affect your bite and cause a host of other affiliated problems. Contact us for more information about Endodontic Therapy.